Dogiz: connects you to local dog services. It finds you local dog owners, services, and walkers. 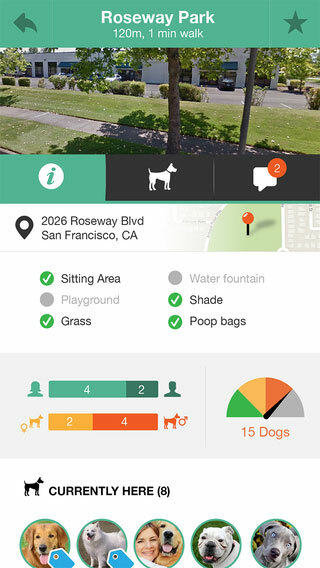 DogVacay: helps you find pet sitters around you, read reviews, and schedule a meet and greet. You can make reservations and pay from your phone. 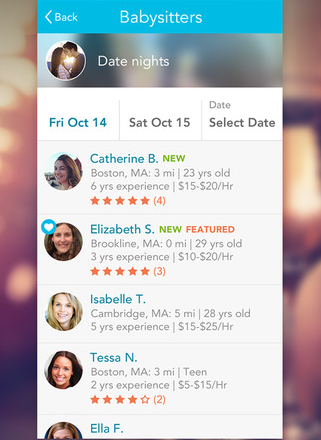 Care.com: finds you help for your kids, pets, and everything in between. You receive notifications when sitters apply and can pay through the app. Pawesome: helps you find pet owners around you to exchange pet sitting and save some money in the process. 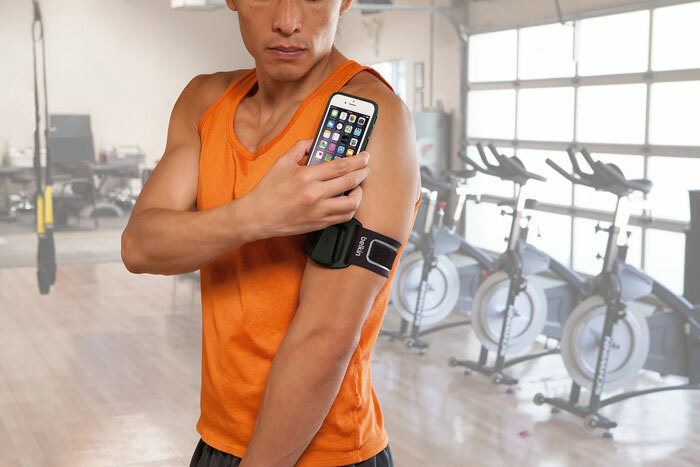 You can also use it to simply date a pet lover. 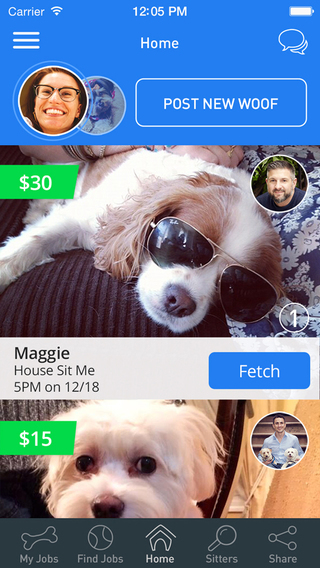 DoggyBnB: another app that helps you find a dog sitter through your friends. 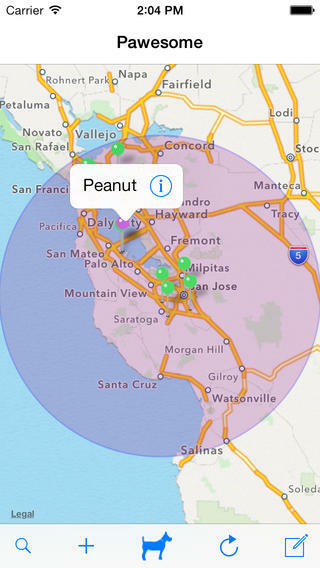 Lets you organize your trusted sitters in one place and meet new dog parents nearby. You can book and pay from the app. Have you found better dog vacation apps? Please share them here.